Despite the fact my head is killing me, I still have put this up no matter what!! See?? 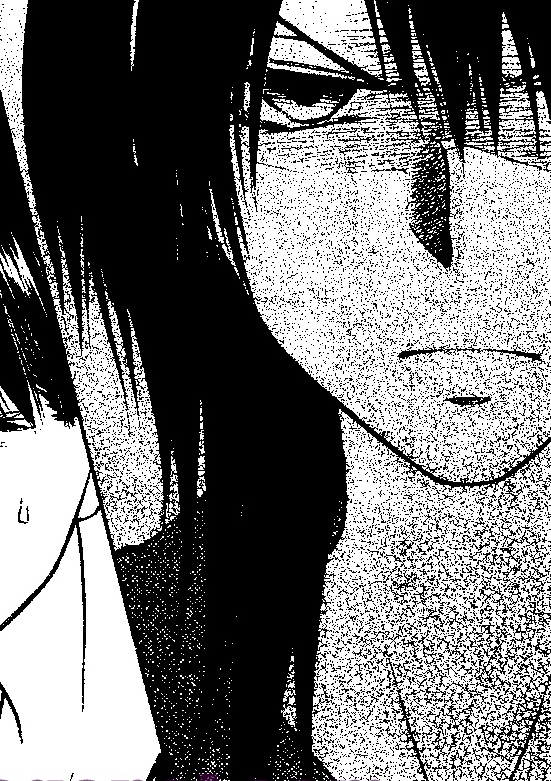 Even Misa-chan's pissed off. Thanks for sharing! :) I don't think Sakkun has anything to do with the Walkers, but I do think that he might have met Takumi's real dad sometime during his travels. I have a feeling that everything is going to be tied together because of Sakkun. :) I would offer to translate the chapter, but the scanlations will probably be up before I finish, so there's really no point. Anyway, thanks again! everyone here act as anonymous! thx ur awesome !! where can we find a summary? thanks for the raw and effort. i agree with the comment of anonymous in the part "misaki is slowly becoming one of those shojo heroine without personality and who are crybabies and the story is focusing on usui... but the shojo is untitled Kaichou wa maid sama, so it's a litle bit sad" yea, i dont wat that. thanks for the raw and your effort. 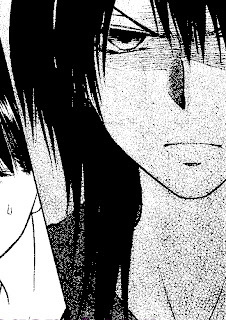 i agree with anonymous the part "misaki is slowly becoming one of those shojo heroine without personality and who are crybabies and the story is focusing on usui... but the shojo is untitled Kaichou wa maid sama, so it's a litle bit sad" a bit more soft is ok with her but not too much.